Click here to register online for this upcoming Summer season. Summer season begins June 2nd! Don't Delay Register your team today! 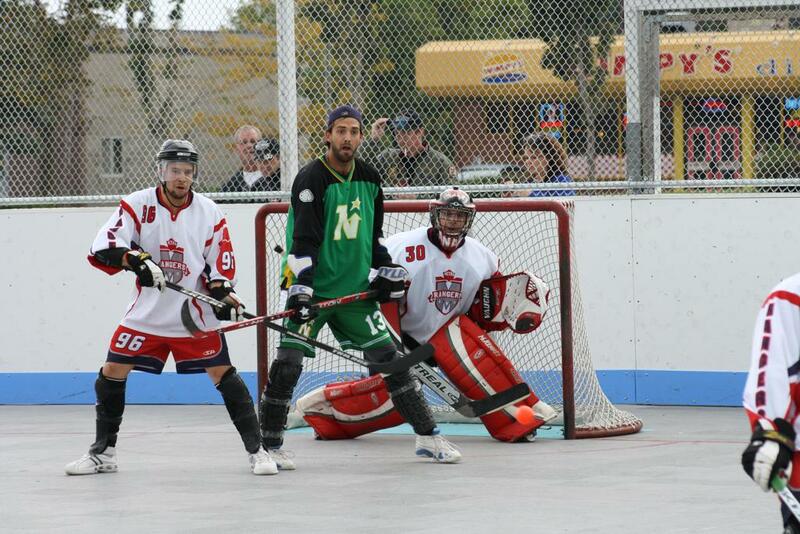 ballhockey.com's mission is to promote the sport of ball hockey and bring together players to participate whether recreationally or competitively. We believe this sport should be affordable & accessible to everyone. We want to give our players the best leagues to play in, tournaments to compete in and the most enjoyable ball hockey experience possible. All-you-can-eat homestyle favourites in Barrie. 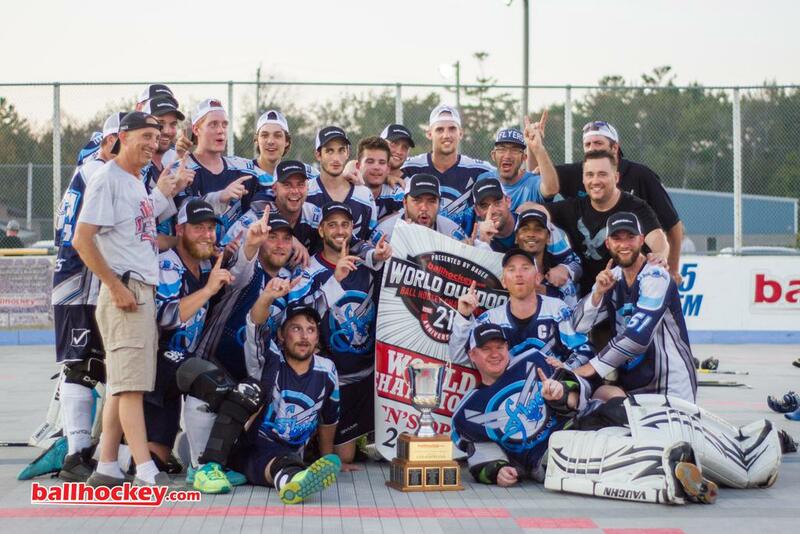 ©2019 Barrie Ball Hockey / SportsEngine. All Rights Reserved.